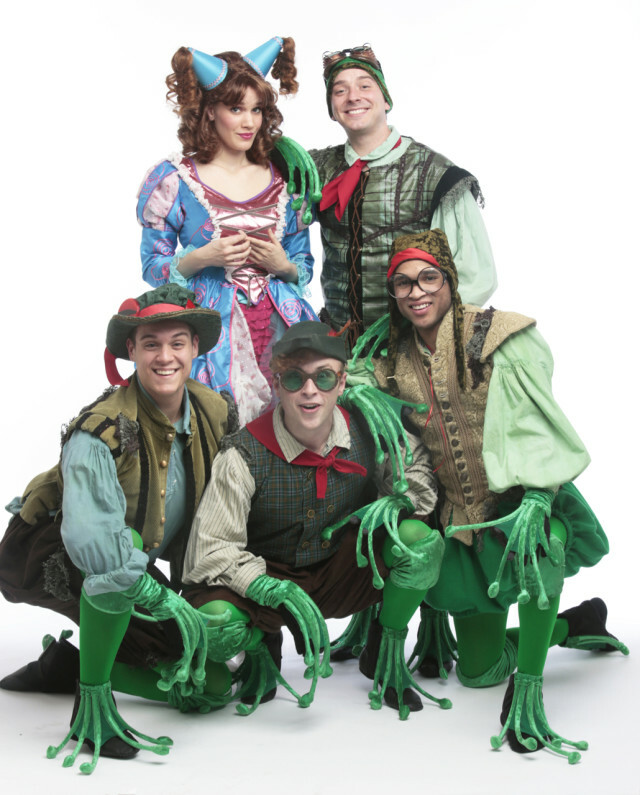 Virginia Repertory Theatre announced its Children’s Theatre of Virginia at Willow Lawn will offer sensory-friendly performances for children with autism and other sensory, social, or learning disabilities. With input from exceptional and special education specialists, outreach coordinators and other autism specialists from The Faison School, Autism Society of Central Virginia, Chesterfield County Public Schools, Henrico Public Schools, Northstar Academy, and Commonwealth Autism, Virginia Rep will adapt select performances to provide a welcoming atmosphere for this specific population. Theatre staff, volunteers, and performers will understand that some of those in the audience may vocalize and move around throughout the performance. These select performances will not be available to the general public so that we can better serve the special needs of children with autism and their families. Recommended for six and up, the show is about ninety minutes long. Adaptations for the sensory-friendly performances may include providing lobby space for those patrons who need a break from the show; allowing extra seats in between patrons; allowing snacks and comfort toys in the theatre; eliminating any strobe or flash lighting; tempering loud, startling noises; eliminating intermission and shortening performance length to 45 to 60 minutes; keeping the house lights up from 35% to 50% (no blackouts. Please complete the reservation request for your family’s tickets. Click here for a ticket request form. Previous articleWhy Have a Pap Smear?